The gap between still and motion image capture has narrowed considerably, and so has lighting and the ability to control it. Now both still and motion shooters are faced with the choices and challenges of conventional and emerging light sources. With the many sophisticated and versatile camera’s available today, a new generation of image capture talent has entered the field. New camera and lighting technology has lead the way to media content that has never before been possible. New challenges, especially in lighting and specifically in color consistency have hindered the creative flow of many studio and on-locations productions. Reproducing colors as they appear in the image has always been the essential goal and dream in photography and cinematography since its inception. Using color filters and yesterdays color measuring instruments, imaging shooters around the world managed to control color in their images. Today’s digital shooters remain unchanged in their desire to control color precisely, while the diversity of lighting sources is ever-changing. With the popularity of LED lighting, the need for a color meter that can measure it and all light sources has become critical to ensure accurate color fidelity. The NEW Sekonic SpectroMaster C-700/C-700R series is the first spectrometer that measures every light source (LED, HMI, Flourescent and the natural light spectrum) In addition, with its CMOS linear sensor, the SpectroMaster C-700/C-700R makes it possible to measure in 1 (nm) increments, capturing spikes in light source output, especially fluorescent and LED lighting, providing unmatched color measurement accuracy. The C-700 series incorporates a CMOS linear sensor, that measures and evaluates the true color temperature of a light source from 380 to 780 nanometers (nm) in 1 nm output wavelength increments. What makes the C-700 series truly unique and exceptional is its ability to not only measure conventional light sources but also emerging light source technology. 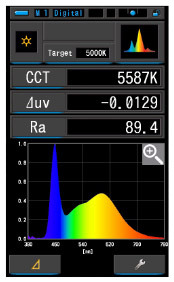 Its exclusive ability to measure in 1 (nm) increments captures spikes in light source output, especially fluorescent and LED sources, providing unmatched color measurement accuracy. The C-700 series conforms to the requirements for Class A of JIS C 1609-1:2006 (illuminance meter part 1). 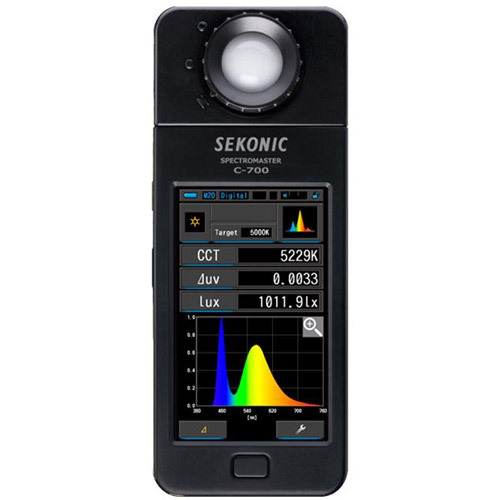 The C-700 series measures electronic flash and displays color data for accurate white balance, camera and light source filtration and spectral color precision. 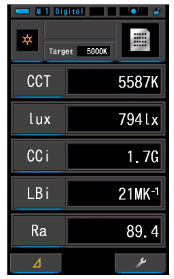 Color temperature reads are displayed in Kelvin and illuminance readings in lux or lux sec. Electronic flash units are triggered and measured by PC cord, cordless mode or with the C-700R built-in PocketWizard wireless triggering system. A wide correlated colour temperature range (1600 to 40,000K) and Illuminance (1 to 200,000lx) offer the flexibility and accuracy to measure any light source in any demanding studio or on-location production. next to their light measurement values. 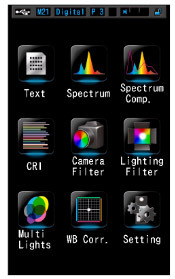 The Main screen offers quick selection of many of the C700 series functions at a touch of a finger. 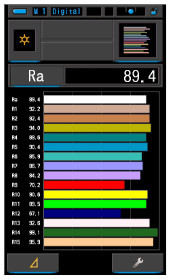 The CRI Screen displays the standard colour reference values (including R1 thru 15) as a percentage of the light sources ability to reproduce a colour accurately, a compared to the Ra standard. The Spectrum screen displays the spectral energy distribution of a source in real time. 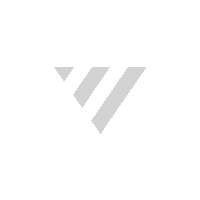 It can be displayed as a graph and data or full screen. Conforms to requirements for Class A of JIS C 1609-1: 2006 "Illuminance meters Part 1: General measuring instruments"